In June 2016, the BCIRPU evaluated the effectiveness of the Concussion Awareness Training Tool (CATT) as an educational concussion training resource for BC Hockey team officials, and its effect on improving knowledge around concussion recognition and management. CATT was mandated as a training resource to be completed by all BC Hockey team officials for the 2016-2017 season. 1,593 respondents qualified to participate in the evaluation, which found that the training led to a significant increase in self-reported concussion knowledge amongst team officials. 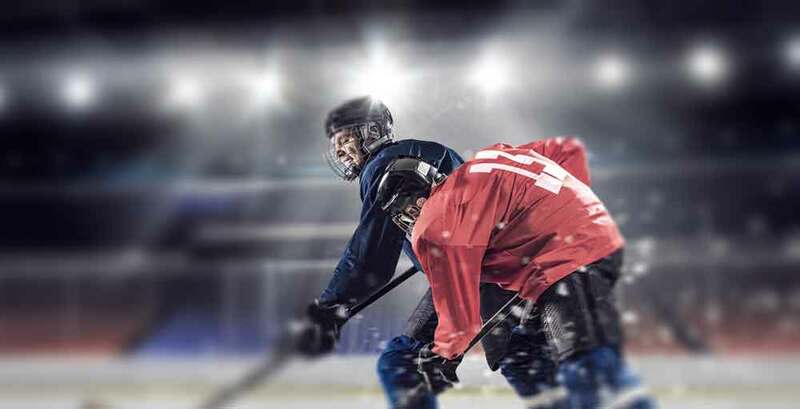 For those officials who encountered a potential concussion situation during the 2016-17 season, the majority felt that the CATT training prepared them to handle the situation appropriately. Additionally, 68% of respondents were in favour of mandating the CATT training for the parents of players. For more information, read the evaluation report and view the summary infographic.